Arthritis is a painful condition that causes lot of pain and stiffness in muscles and joints making it hard for a person to do simple tasks like moving, walking, standing etc. Several people struggle in doing even the simplest tasks such as opening a jar. 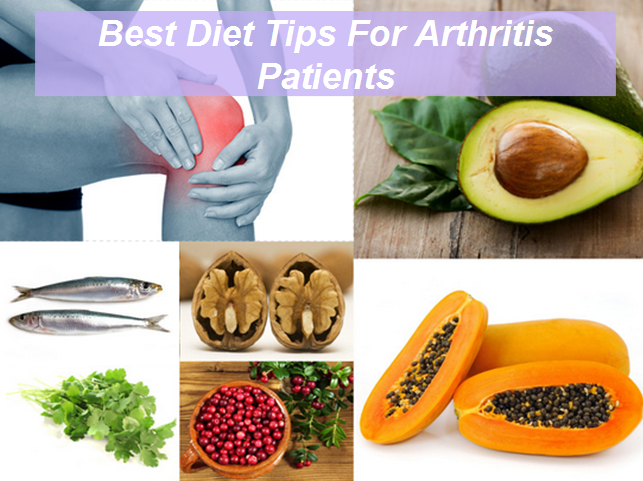 This disease can affect anyone at anytime, no matter what … Continue reading "Best Diet Tips Arthritis Patients Must Follow"